This category is devoted to the factors associated with the operation of small multiengine airplanes. For the purpose of this category, a “small” multiengine airplane is a reciprocating or turbopropeller-powered airplane with a maximum certificated takeoff weight of 12,500 pounds or less. This discussion assumes a conventional design with two engines—one mounted on each wing. Reciprocating engines are assumed unless otherwise noted. The term “light-twin,” although not formally defined in the regulations, is used herein as a small multiengine airplane with a maximum certificated takeoff weight of 6,000 pounds or less. There are several unique characteristics of multiengine airplanes that make them worthy of a separate class rating. Knowledge of these factors and proficient flight skills are a key to safe flight in these airplanes. This category deals extensively with the numerous aspects of one engine inoperative (OEI) flight. However, pilots are strongly cautioned not to place undue emphasis on mastery of OEI flight as the sole key to flying multiengine airplanes safely. The inoperative engine information that follows is extensive only because this category emphasizes the differences between flying multiengine airplanes as contrasted to single-engine airplanes. The modern, well-equipped multiengine airplane can be remarkably capable under many circumstances. But, as with single-engine airplanes, it must be flown prudently by a current and competent pilot to achieve the highest possible level of safety. 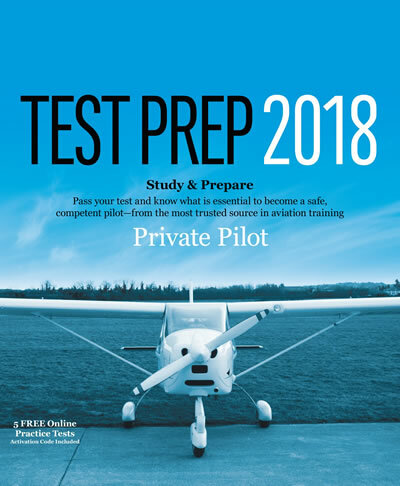 This category contains information and guidance on the performance of certain maneuvers and procedures in small multiengine airplanes for the purposes of flight training and pilot certification testing. The airplane manufacturer is the final authority on the operation of a particular make and model airplane. Flight instructors and students should use the Federal Aviation Administration’s Approved Flight Manual (AFM) and/or the Pilot’s Operating Handbook (POH) but realize that the airplane manufacturer’s guidance and procedures take precedence.